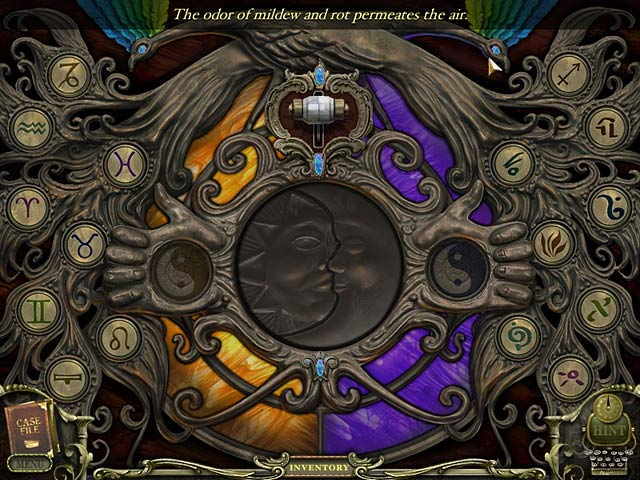 Mystery Case Files: Return to Ravenhearst. 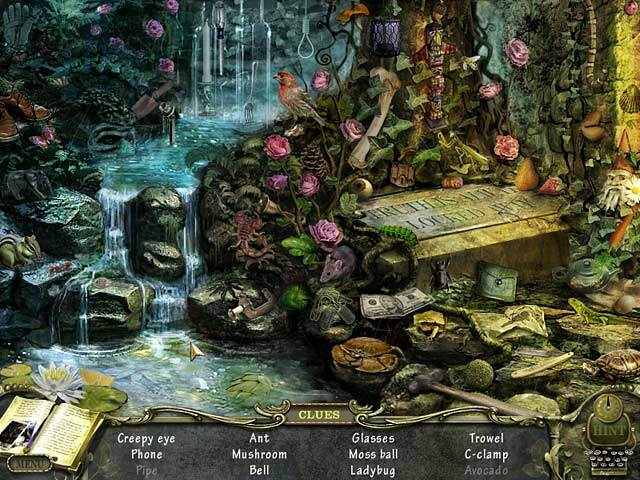 Free download Mystery Case Files game. Emma`s soul is free. But her ghost has delivered a dire warning: evil still lurks in Ravenhearst Manor. 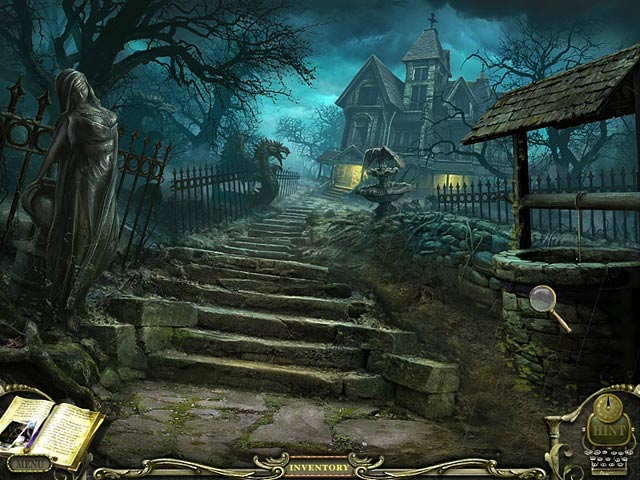 This hidden object game takes you deep inside the cursed estate in Mystery Case Files: Return to Ravenhearst, the thrilling sequel. Experience Ravenhearst's spectral halls as never before with new immersive adventure-style gameplay and an epic original soundtrack. Feel the floorboards creak as you move from room to room solving puzzles and seeking out clues in over 150 detailed scenes. Can you reveal the secret? This game is the best although it doesn't download free version free but I like it.